As has been the case for some time now, some of our discussions carry a measure of sensational fear in them, given the nature of the topic(s) posted. The following talk by David Wilcock addresses the debilitating effects of fear, especially on the immune system. This particular talk by David is a very good compilation of all the key pertinent subjects he has researched to date, and ties it all together to present a practical theory about what is actually happening to all life and planets in this solar system at this time. Below is a message I just sent to all my personal friends and family. I thought you should also get it. This will probably sound a bit weird to some of you but I think you'll find it interesting. 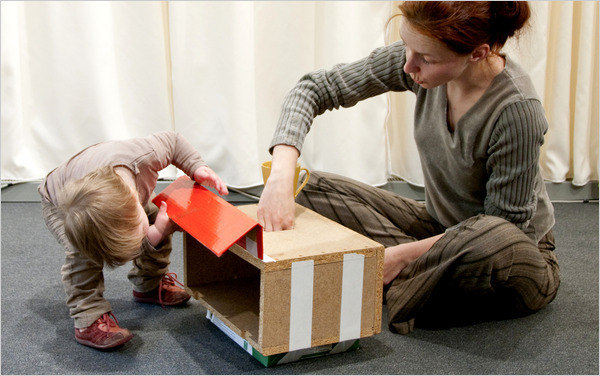 LENDING A HAND In research, a child helps an adult find an object dropped through a hole in a box. The evolutionary roots of altruism are complex.